One One Guest House Kuils River accommodation offers guests affordability and comfort. 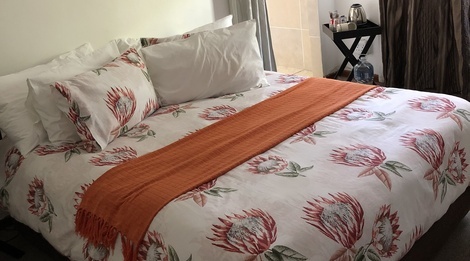 Bryant House is situated in the Bo Kaap, both properties offer great facilities, well-furnished rooms and excellent service, you are guaranteed a pleasant stay at the guest house. We pride ourselves in offering service of the highest quality. We are a magnificent guest house who treat our guests with the utmost care and consideration to all details. 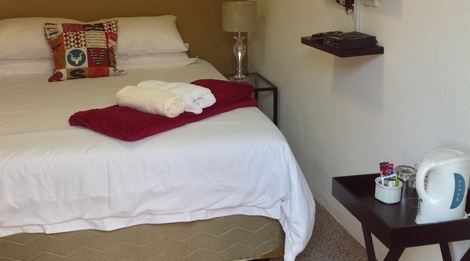 A stay with us will be all worth your while and definitely a pleasant experience of comfort. Located in Kuils River, only 30 minutes away from Cape Town, we are close to transport and shopping facilities as well top tourist attractions. With well-furnished rooms, beautiful garden and wide variety of amenities, Bryant House Bo Kaap offers all the essentials.